Sirona Animal Health was established in 2012 by Kiwi Veterinarian, Dr Claire Nicholson. 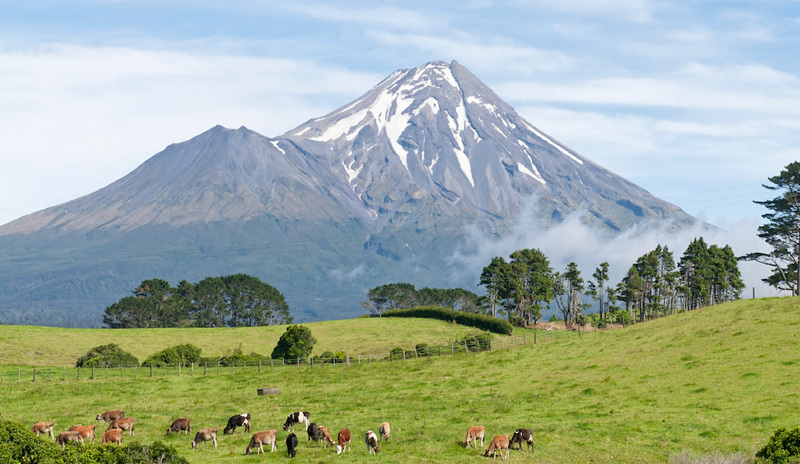 Dr Nicholson has worked throughout New Zealand, in the animal health care sector for 25 years. While working with and establishing close relations with farmers throughout the country, Claire was able to identify some key areas where there was difficulty maximising production, in the agricultural sector, with tools currently available. Sirona Animal Health was established to develop unique animal health products that addressed those very areas. Over the past two years, with the assistance of Argenta Pharmaceuticals, Dr Nicholson has focused on the development a very unique product, ‘Alpheus Anti-Parasitic Capsule’. Through the autumn period New Zealand farmers face an issue with R1 cattle growth rates, either flat lining or going backwards, despite treatment with anthelmintics and adequate nutrition. The high level of larval challenge found in pastures cause severe damage to the animals gut, resulting in long term effects on growth and production. Auckland based company Argenta, FDA, APVMA and ACVM accredited, was contracted by Sirona Animal Health for the development and manufacture of the product ‘Alpheus Anti-Parasitic Capsule’ and is currently aiding in the development of Sirona’s exciting and upcoming new products. Their high standard of quality control and experience, particularly in the area of controlled release medication, made them the perfect partner for Sirona Animal Health. Sirona Animal Health is very excited to be releasing the ‘Alpheus Anti-Parasitic Capsule’ in 2015, followed by a number of other, new and innovative, animal health products.